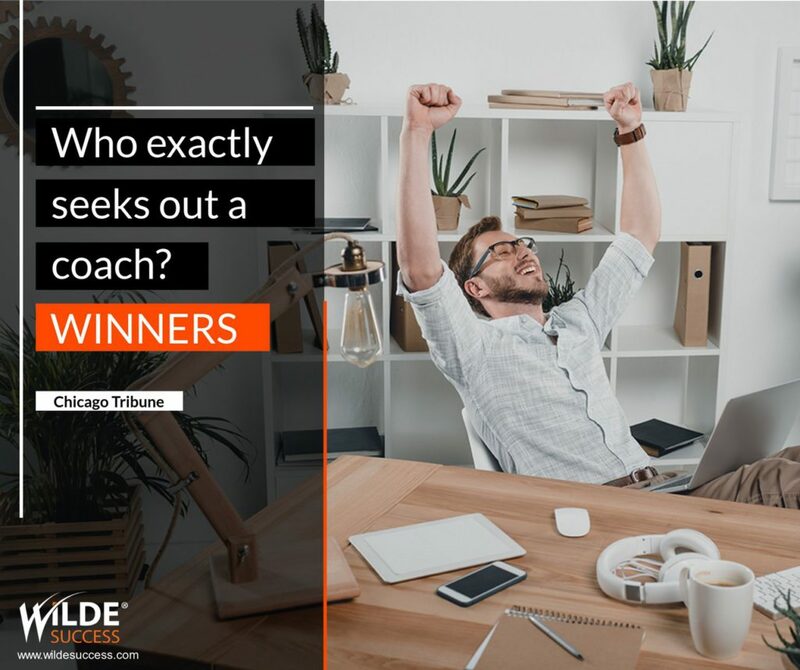 Get a Massive Edge and Bankable Results with a Business Coach watching your back! 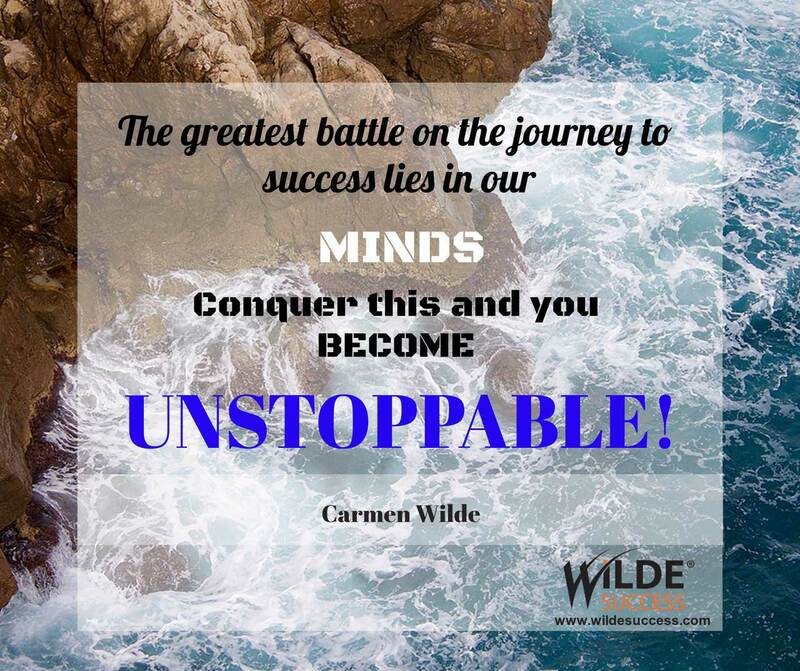 At Wilde Success, we’re so obsessed with YOUR RESULTS that your goals become our goals. 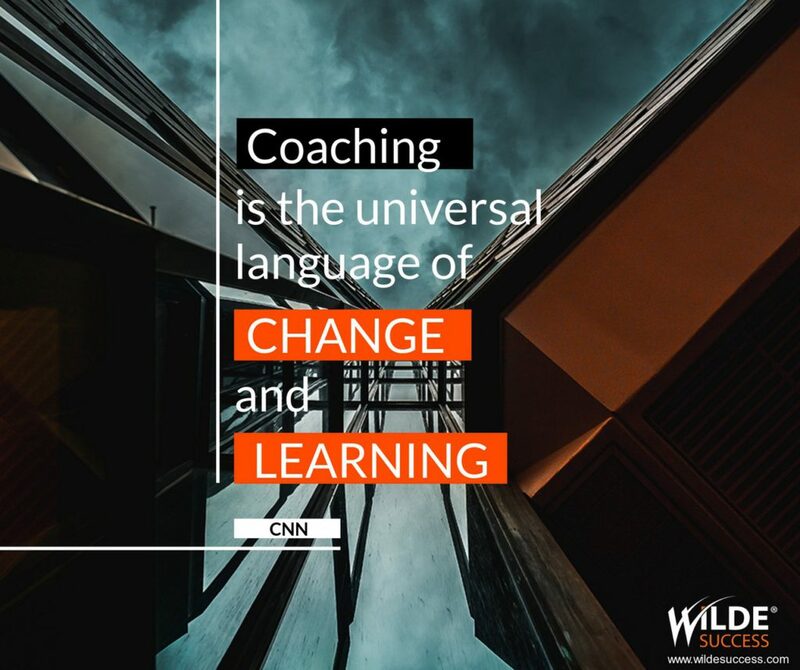 Engaging with you goes way beyond a client relationship, it becomes a partnership to support you in achieving your business objectives and personal aspirations. 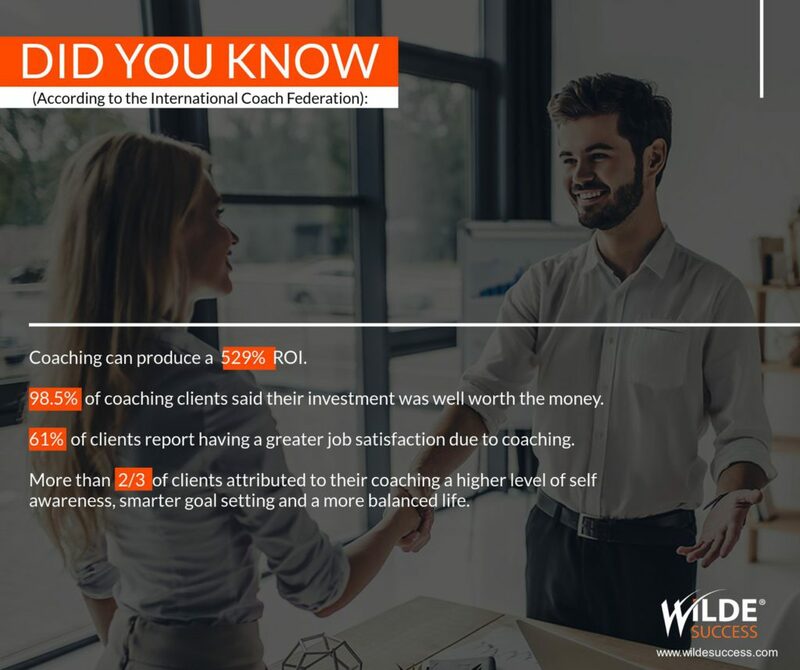 Below is an overview of the 42 core benefits our coaching clients experience… Benefits that go way Beyond Results making it a life changing experience! Being a business leader is a tough and often lonely job, having a personal Business Coach is like having 10 warriors at your side. 17. Because you’re set for success, the future becomes a never-ending adventure of creation, contribution and constant fulfillment. 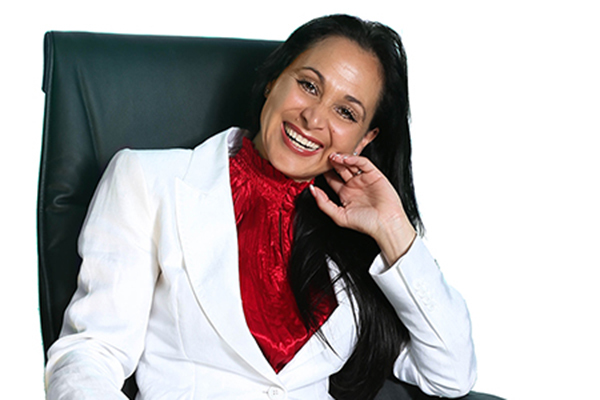 Book your FREE Exploration Call Here and discover how we can support you in achieving your Wildest business dreams!